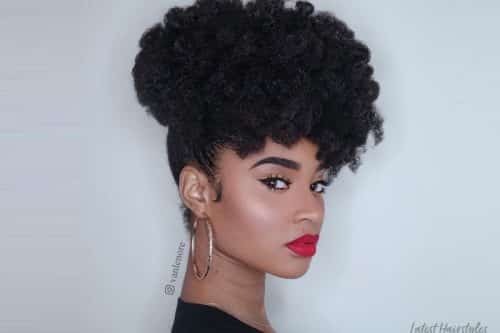 A Black woman’s hair is her crowning glory. She can style it sleek and straight or soft and curly; no matter what her hair will keep heads turning. So what’s your style preference? 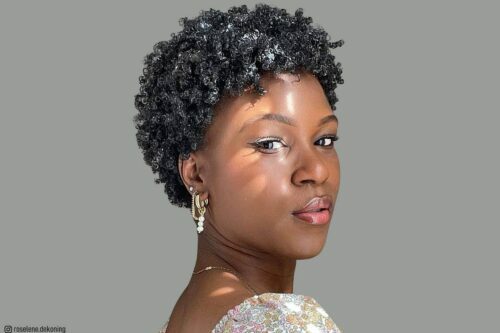 Check out these cute hairstyles for black women and wear the crown on your head with pride and beauty. 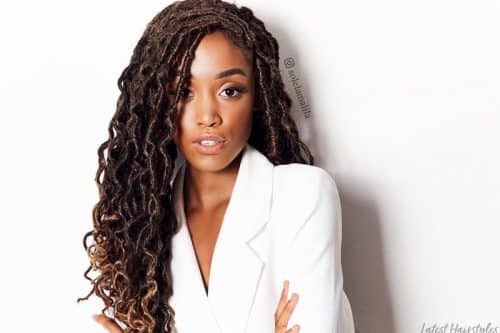 Looking for some creative ways to rock crochet braids? Then look no further! 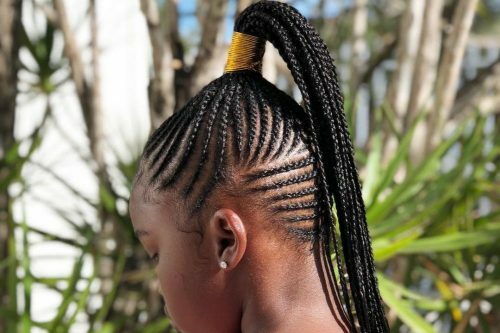 We're bringing you the old, the new and the lovely when it comes to crochet braid styles. Have you heard the great news? 40 is the new 25! 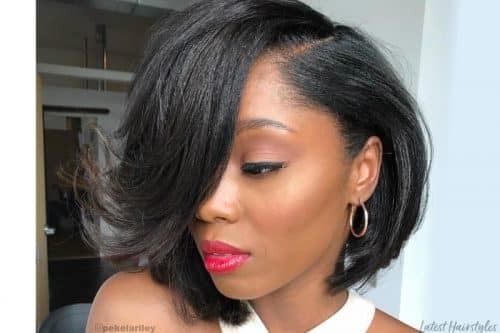 Amp up your stylishness with a fun & chic hairstyle fit for a woman who’s at least 40 years young! Which shoulder length hairstyles are insanely popular right now? Let’s find out! If you’re like today’s celebrities who change their hairstyles as often as Lady Gaga switches up her look, then this list is a must-have! 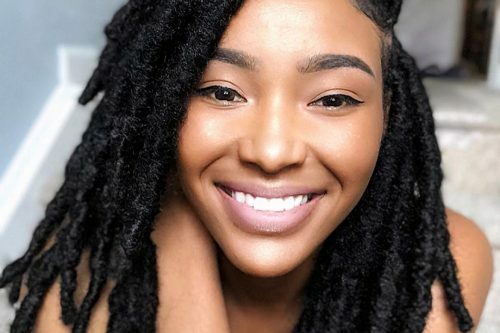 Get the scoop on the most popular weaves of the season! 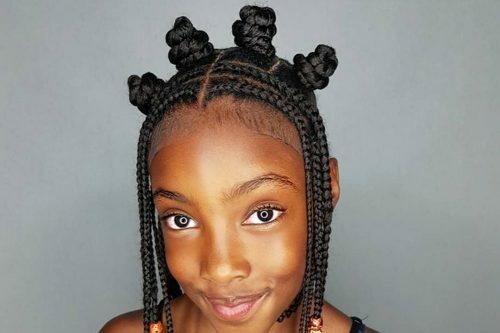 Does your child need to update his/her hairstyle? If so, you came to the right place. Check out what we got in store for 2014! 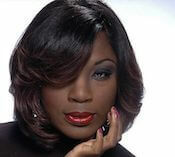 There are many different types of hair weave: Brazilian, Peruvian, and Indian, to name a few. Find out which type suits you the best! 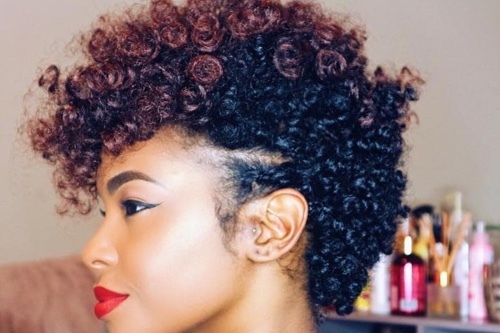 Edge up your look with one of these cool bantu knots. It's that time of year again when black girls everywhere are looking for the perfect prom look from hair to toe. 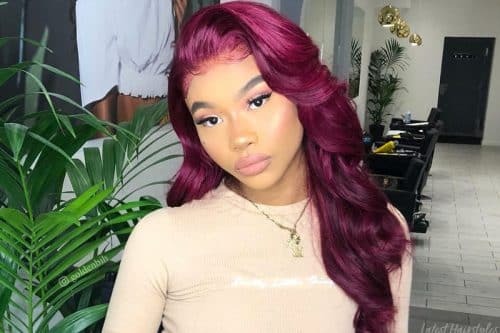 For a lasting impression that will leave everyone around you amazed, check out these stunning prom hairstyles for black girls! These are another amazing way to protect your hair and stay in style. 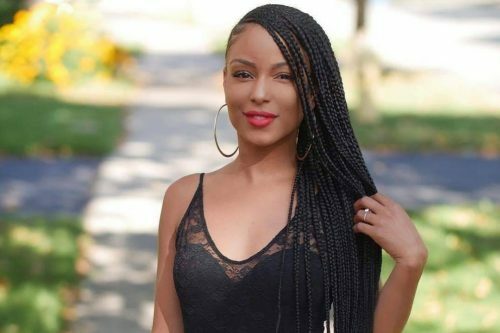 Check out these amazing looks any black women can pull off. 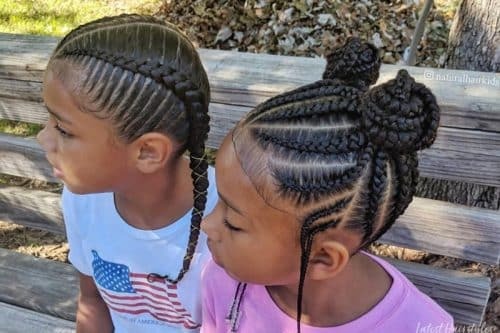 Feed In Braids are all the rage this year! See some of the most fantastic looks we've found. 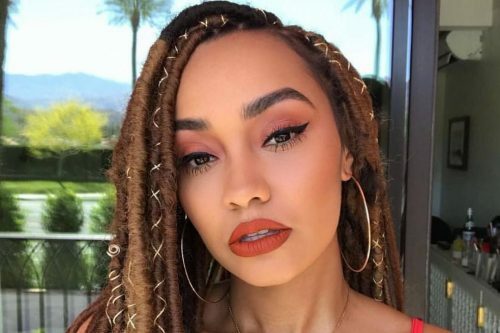 Bring out your inner goddess with one of these gorgeous braids. 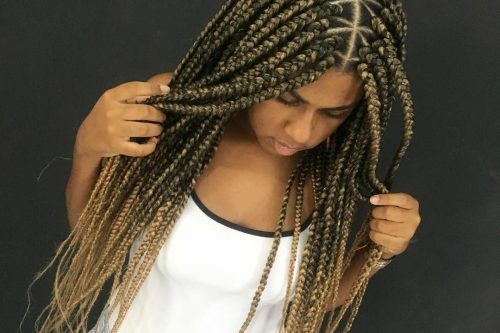 Inspired by Beyoncé's braids in her Lemonade music video? 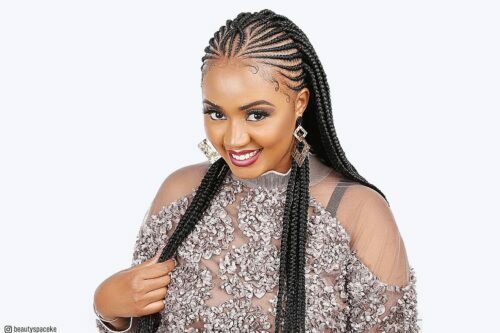 Then check out these similar braids other women like you are wearing. 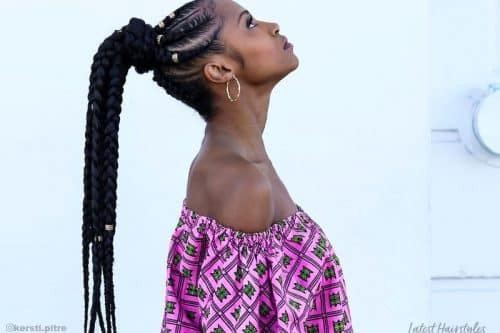 Protect your hair with one of these gorgeous Senegalese twist hairstyles. 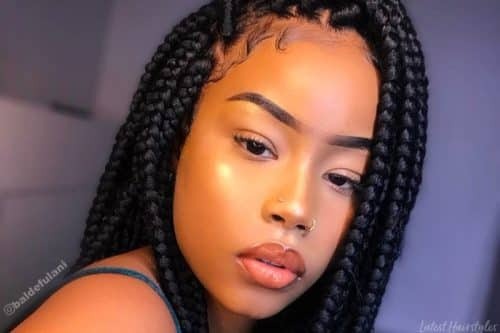 Cornrow braids never go out of style because they are always changing. Check out some of the fresh changes happening this year right here! 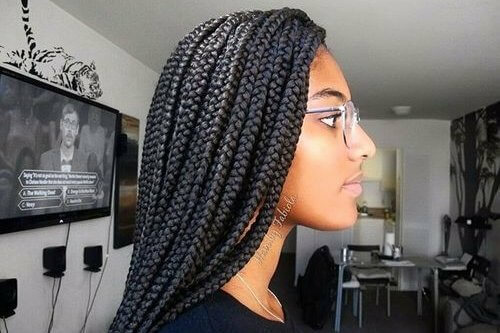 Spice up your look and protect your natural hair with one of these beautiful braids. 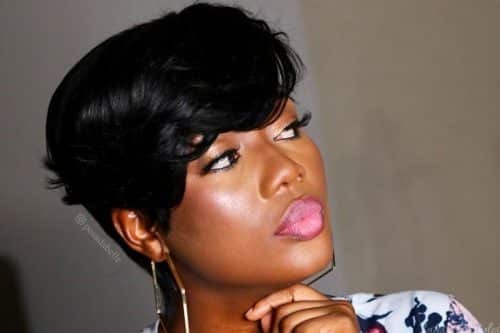 Bob hairstyles have never looked sexier than they do here! Head on over to our latest post for tips on achieving the hottest trend in hair fashion. 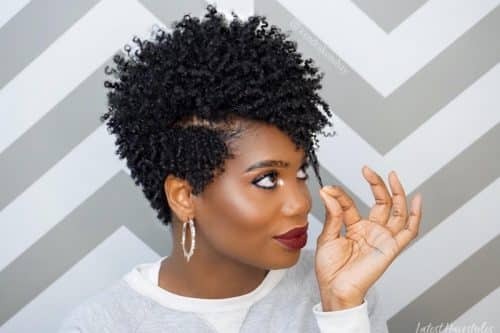 These are some natural hairstyles you simply cannot miss this season! 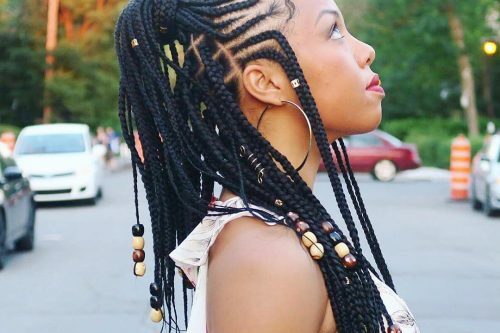 Look into this list of the sassiest big box braid styles you'll ever encounter! Head over to see how you can upgrade your ponytail look!